MSN Mobile Banner & OTP Ad spec - Nine Entertainment Co.
In-Banner Rich Media is supported for both sizes – 320x50 and 300x250. The 320x50 ad placement also supports Expandable Banner Rich Media. On initial tap, a panel will expand to 320x416 or Full Screen. On tap-to-close, the expand panel will collapse. IMPORTANT: Click here to open the most up to date specs on the Microsoft Creative specs page - from there, you can click on the "MSN Mobile Browse Rich Media" spec link under the "MSN Mobile" section. It is vital that you download the full spec sheet, the specs included below are purely for quick-reference. 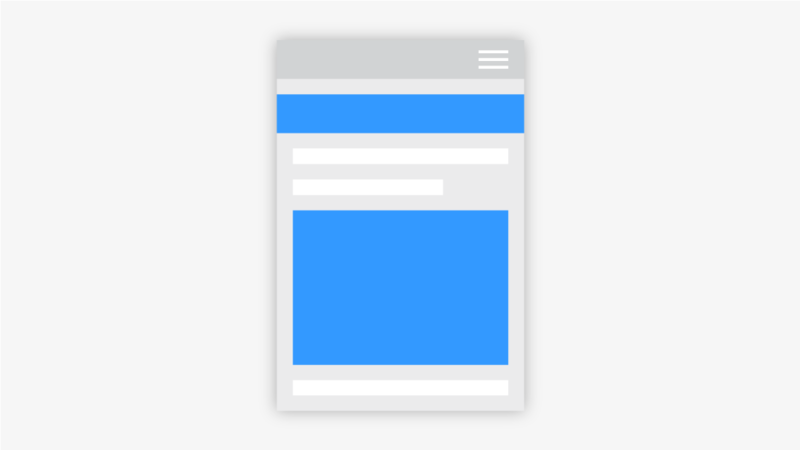 The Mobile Banner can also be created as a "sticky" banner that adheres to the bottom of the user's screen. Consult the 3rd party vendor for more information.